When air gets crisp and leaves start falling, the holiday season can be felt waiting just around the corner. It’s generally agreed that October is the domain of all things Autumn and Halloween related, but once the calendar turns to November, the lines between other holidays aren’t always so clear. The annual debate of when it’s appropriate to decorate, celebrate, or even think about Christmas decorations can be a bit contentious. Should you set up your tree before Thanksgiving? Only decorate it on Christmas Eve? How soon is too soon, and when does waiting patiently turn into just decorating at the last minute? A household name in fashion since the ‘80s, iconic American designer Nicole Miller brings modern elegance with a twist in this exclusive holiday collection. Watch the video to learn how Nicole combines her signature style with her love for Christmas. 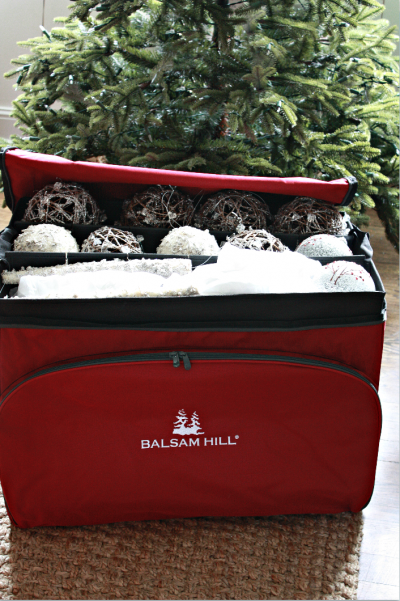 Balsam Hill takes inspiration from nature’s most popular Christmas trees to craft artificial trees in amazing detail. Watch this video to see the innovative features that mimic the structure, texture, and color of real evergreens. These trees are considered our most realistic artificial Christmas trees. 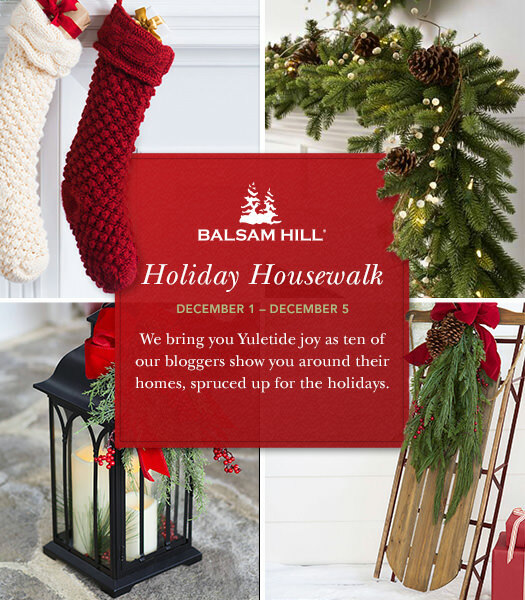 Our 5-day special Holiday Housewalk has come to an end and it has been a joyous experience for all of us here at Balsam Hill. Our heartfelt thanks go out to all our talented blogger friends who welcomed us into their charming homes, all decked out for the season. Join us as we continue to inspire beautiful ideas as we look back on their elegant and festive spaces. 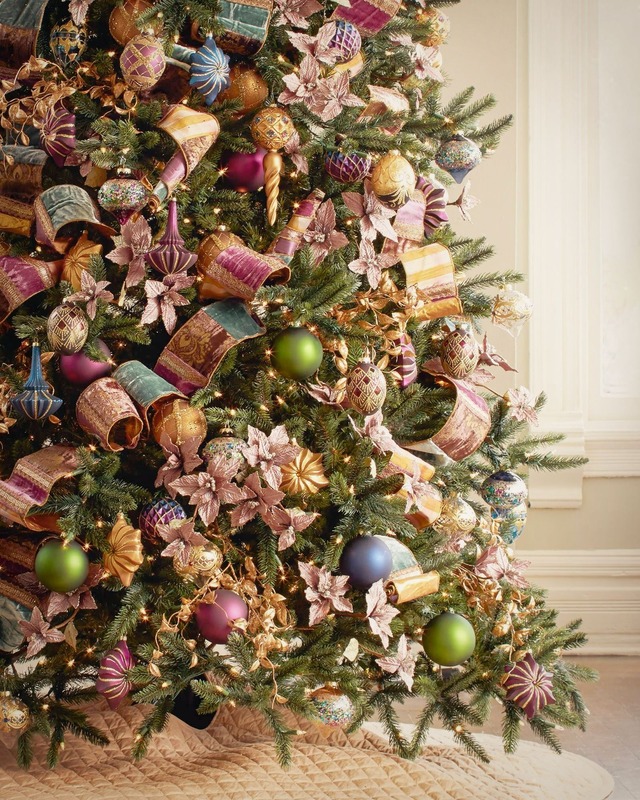 Now that you’ve decided on what artificial Christmas tree to buy, you may find yourself asking, “How many ornaments do I need to hang on my tree?” Considering how you plan to decorate your tree is key to creating a centerpiece that you’ll be proud to display in your holiday home. The most breathtaking holiday homes radiate the beauty of Christmas from every angle. While a Christmas tree fills your interiors with the spirit of the season, a beautifully decorated entryway conveys a festive atmosphere that extends beyond the four corners of your home. 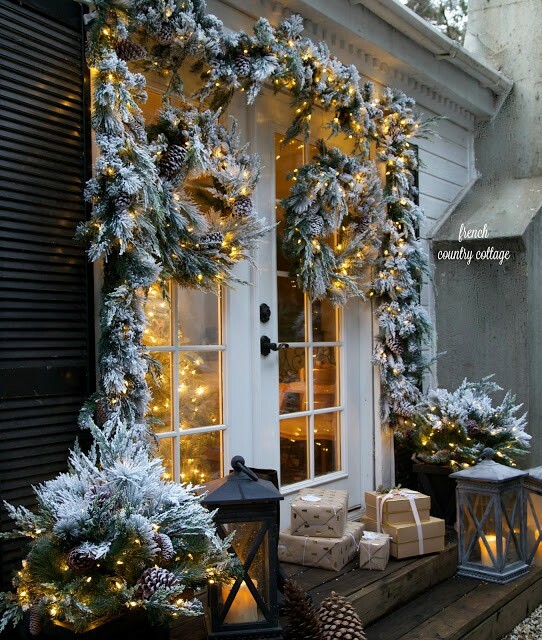 Here are a few Christmas door decorating ideas to inspire your entryway décor this season.